Jenn has been an ongoing member of the Natural Health Practitioners of Canada (NHPC) and has completed the 1100-hour Massage Therapy certificate at Mount Royal University. She has completed and passed the Competency Equivalency Exam and has FULL recognition from all insurance companies. 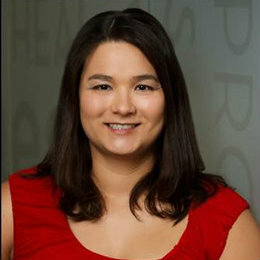 Clients should be able to claim any massage received by Jenn Lee. She also offers direct billing for most major insurance companies for plans that are eligible. Jenn has completed a certificate for prenatal and postnatal massage. She has learned therapeutic hot stone massage, raindrop therapy, as well as, myofacial and dynamic cupping. Please include the preferred date and time you are looking for on email and text.